> Beauty and Personal Hygiene>Care of the foot. In SalutemShop have products for the health of your feet. Moisturizers feet, foot powders, sprays pédicos, correctors sweat, products for nail fungus, templates, blister dressings, plasters for corns, bunions dressings, tubes finger protectors, silicone spacers. 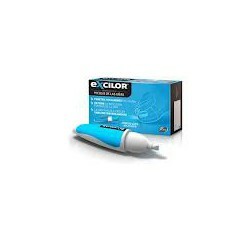 Precision Applicator Excilor nail mycosis . 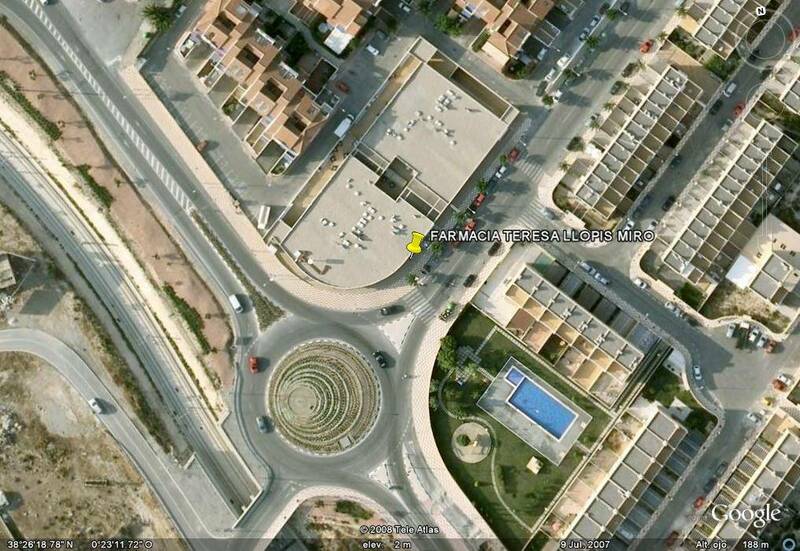 Actafarma . * The applicator is convenient and easy to use. * Use to treat nail total area affected by a fungal infection . * Apply to the total area of the damaged nail . Powdered boric acid. 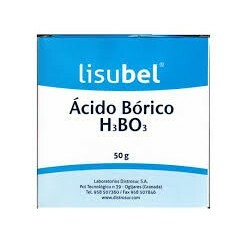 Lisubel.The Lisubel Boric acid powder is an antiseptic for external use which is used to control excessive sweating of the feet.It is an effective treatment of sweat and smelly feet. Ureadin Rx Plus Lotion 10. Isdin. 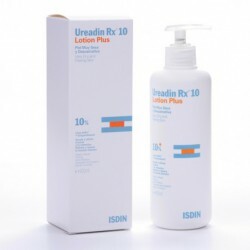 Urea Isdin lotion 10% indicated as adjunctive therapy in the repair of the barrier function disorders (ichthyosis, xerosis, senile skin, peeling, skin disorders and itch by scratching dehydration). Corns treatment Express. 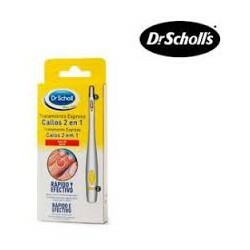 Dr Scholl. Corns treatment Express. Dr Scholl. 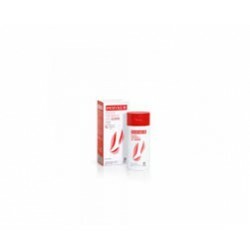 Dr. Scholl Anti hardness Express is a highly effective and easy to treat foot corns mode, and is particularly suitable for hardened skin of the foot. Cracked Heel Cream. Dr Scholl. Cracked Heel Cream. 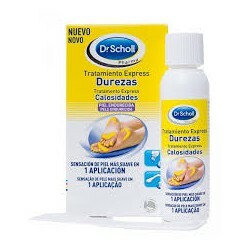 Dr Scholl. Cracked Heels moisturizer Repair K Active is specially formulated to treat cracked heels. 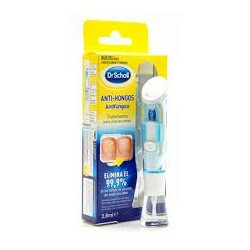 Express treatment calluses 2 in 1. Dr Scholl. Express treatment calluses 2 in 1. Dr Scholl. The new Express treatment calluses 2 in 1 is a revolutionary, highly effective and fast to treat corns to the root mode. It works faster than patches corn remedies. Anti Fungal nail treatment. Dr Scholl. Anti Fungal nail treatment. Dr Scholl. Treatment Anti-Fungus kills 99.9% of nail fungus because it creates an unfavorable environment for growth and development of fungi by altering the pH balance of the nails. Salt for relaxing tired feet. Saltratos. Salt for relaxing tired feet. Saltratos. 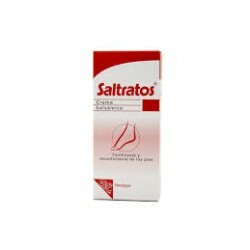 Sal relaxing Saltratos properly stimulate feet to relax and rest. Funsol Spray. Bayer. Bayer is Funsol spray antiperspirant deodorant and refreshing foot and footwear which controls hyperhidrosis or excessive sweating of the feet and body odor. Pedykur deodorant powder. Pedykur is an anti-perspirant deodorant and foot powder and footwear that regulates excessive perspiration and neutralizes odors. Pedykur Fresh Deodorant powder. 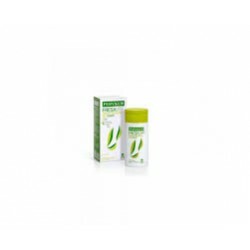 Pedykur is an anti-perspirant deodorant and foot powder and footwear that regulates excessive perspiration and neutralizes odors and gives a pleasant aroma of menthol.